It was a bit unconventional. To hang a United States map in our dining room, that is. It would have made sense if we’d been then where we are now – homeschooling parents of four, preparing a unit study on our country’s geography. But we weren’t. Not yet. The two kids we did have included one in diapers and one still swimming in amniotic fluid. You see, my husband Ted had recently lost his job. While it wasn’t the first time in his adult life that he’d been jobless, it was the first time he’d been unemployed as a husband and father. And this job loss threw him. His first reaction wasn’t to jump on job-search engines or work his connections. Nope, instead, he kind of just froze. When he finally moved from contemplating life’s next step to actually taking it, we realized that the future was a wide open book. We didn’t have to stay in the same geographic spot. He didn’t even have to pursue exactly the same line of work, especially since he had a variety of skills. Perhaps God had a new place and a new thing for us. So that spring back in 2005, we bought the map. We hung it on the wall above our dining room table. And we started to dream together, about what the future might hold for us. Would we move to Florida? We had family there. Maybe Colorado. Ted found himself more and more drawn to the Rocky Mountains. Perhaps Savannah was in our future. It held intrigue with its gnarled trees and rich Southern culture. Or how about overseas? Maybe our next steps took us beyond the edges of this map we’d hung. Perhaps an international adventure was in our future. Italy or the English countryside could be fun. Every time our steps took us past the map, we dreamed. With each meal we shared at the table, we let our minds wonder, and we dreamed. Together. 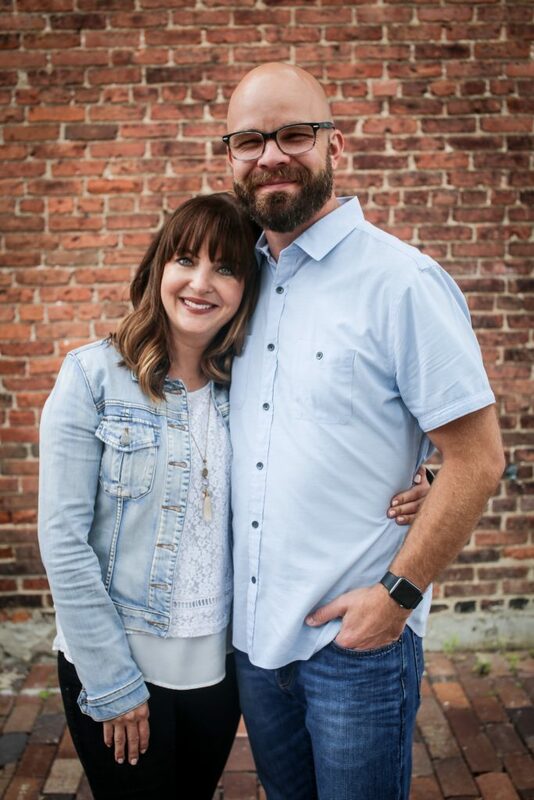 It wasn’t until I sat down last year to write my book Team Us: Marriage Together that I’d realized why dreaming together mattered for our marriage, especially in the midst of a stressful season. What did I come to see? That for Ted and me, dreaming helped us get past our personal story lines and become intentional about writing a shared narrative. We were no longer two protagonists, but sidekicks. As we imagined and sought what God had for us in the days and weeks and months to come, we penned our adventure together, side-by-side. Not separately and individually. Because here’s the thing: Life is ultimately a story; a tale that the Author of all creation is writing. An epic drama that He’s actively directing with all of its ups and downs; both its tragic and comedic moments. And the truth is that in this story of His, no individual or relationship is static. Ted and I are going to change. Our marriage is going to evolve. But the question is: Will we choose to change together, developing our storyline together through chapter after chapter of plot twists? 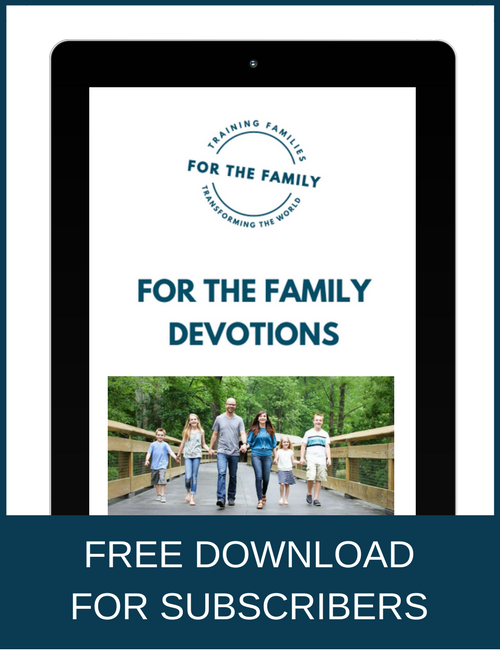 Maybe you and your spouse are currently facing a big decision, a transition, or maybe the stress of finances, parenting, or work. If so, why not take some time to dream together? 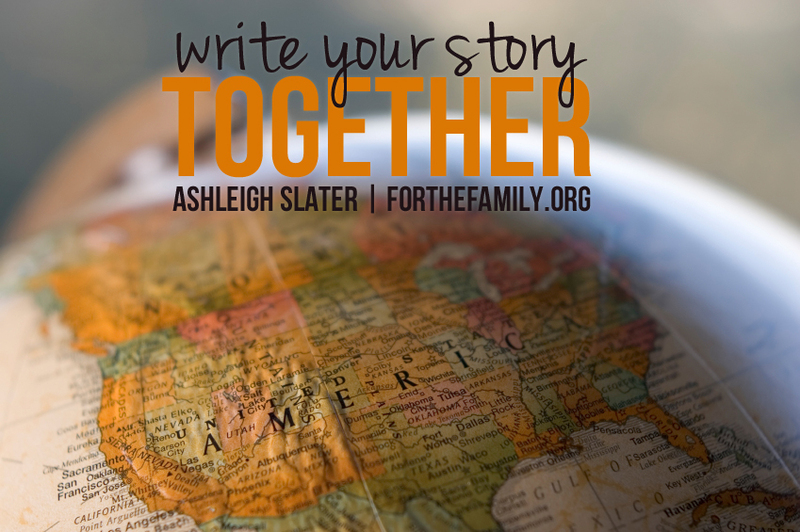 To consider how you and your sidekick might see your story unfold, together. And who knows? Perhaps like us, you may just find yourself hanging a United States map in some room in your house, too. Or maybe even that’s too constrictive; maybe the storyline the Lord has for you calls for a map of the world. 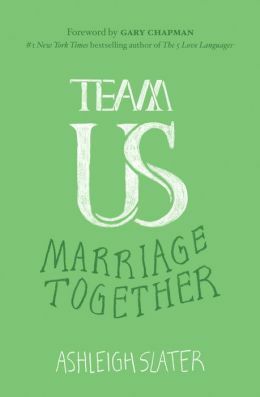 For more practical ways to cultivate and strengthen unity in your marriage, check out my book, Team Us: Marriage Together. Also, take my fun quiz, What TV Couple Are You and Your Love Most Like?